Pupils sitting their GCSEs at a school in Stockport will be allowed to listen to music during their exams to help them cope with stress. 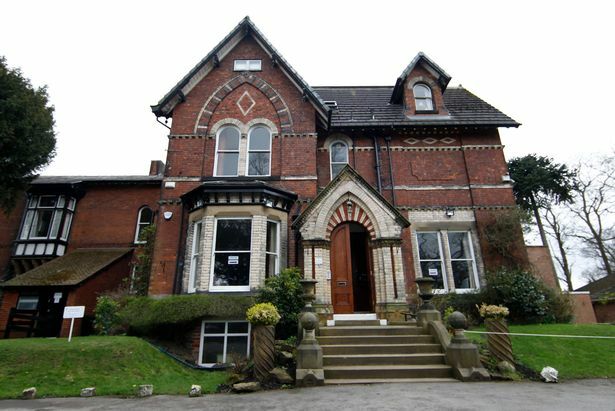 For the first time ever, Ramillies Hall School in Cheadle Hulme will allow youngsters who have learning difficulties to wear their headphones during what would normally be strict exam conditions. The option to listen to music will also be available to pupils with mitigating circumstances who would otherwise be unable to sit their exams. Many of the pupils at Ramillies Hall have dyslexia and other learning difficulties and find exams ‘stressful’ and ‘debilitating’, teachers say. 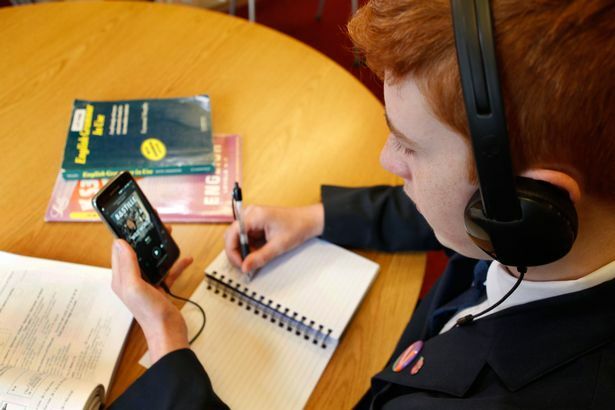 It’s hoped that listening to music will help those pupils focus, relax and concentrate as they tackle each GCSE test. Pupils who wish to listen to music in their GCSE exams must submit their playlists to the school headteacher for checking beforehand. The Beatles, Oasis and Ed Sheeran are some of the artists pupils have put on their exam playlists. 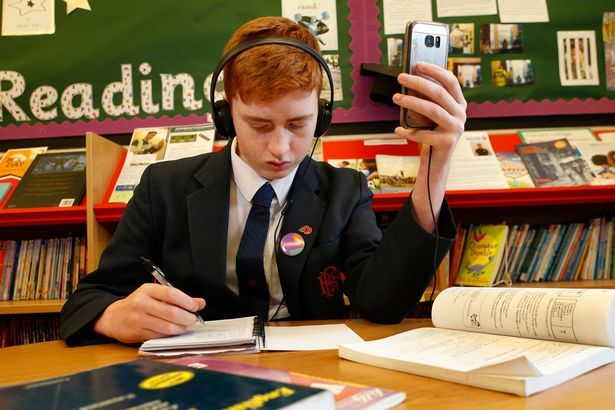 Diana Patterson, school principal, said: “Listening to music while sitting an exam could really help some of our students during what is an incredibly stressful and sometimes debilitating time, and who otherwise would be unable to cope with an exam setting. Ramillies already allows students to listen to music on headphones while working independently in the classroom. Teachers say the move has improved many of the students’ focus and concentration levels significantly. If pupils want to listen to music during their GCSEs they will have to sit in a room on their own under the supervision of an exam invigilator. Prior to sitting the exam, pupils have to hand their music over to Ms Patterson on a memory card. The head will then listen to everything on the memory card to check it doesn’t contain any material that might aid pupils in the exam.